The ever-growing demand of interactive web designs and applications has led to the need for robust and scalable solutions. This is when AngularJS comes into play. The framework helps build user-friendly apps that propel users and help increase business prospects. 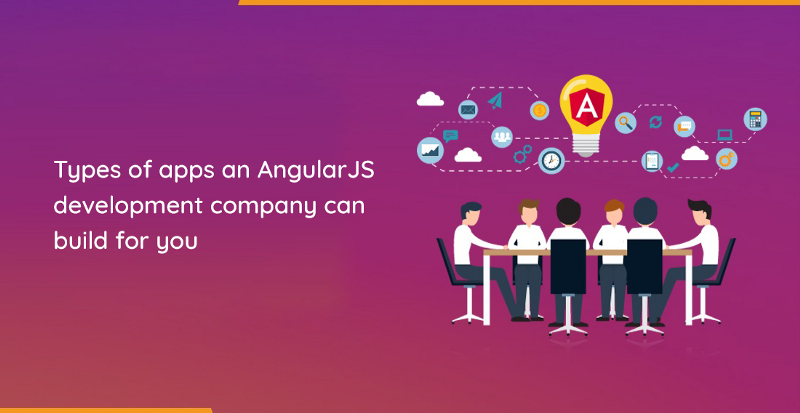 Being a well-known AngularJS development company, we offer a complete range of solutions to build a variety of web and mobile apps with innovative design and features. Our Angular web development experts understand your business and development needs to employ the right solutions to cater the same. Our AngularJS development company specializes in providing cross-platform applications with high speed and performance. Through our well-structured Angular web development services, we help businesses accomplish their business goals and stand out from others. 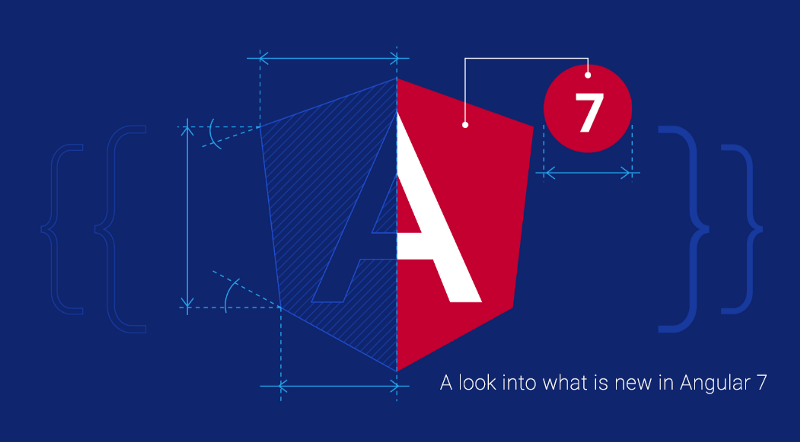 Angular is a very popular web framework because of its simple and component- based architecture. Our AngularJS development company is capable to design the application in different components according to use case. Angular executes various web techniques like bundling, compression etc. These techniques decrease the load time of web pages and enhance its navigation by making it user-friendly. Angular uses component-based architecture, allowing Angular web development professionals to easily build a fully extensible architecture of the web app. The developed components can be reused easily. MVC is quite popular as it isolates the application logic from the user interface layer and supports separation of concerns. We can use Angular in any platform - in web application, in Electron for desktop app and in Ionic for mobile app. Being an experienced AngularJS development company, we have rolled out 601,822 live websites using AngularJS. Not just this, there are many more statistics on Angular. Why choose us as your AngularJS development company? Our highly-qualified Angular web development experts specialize in building customized, creative and highly-interactive web and mobile applications. Whether you are a startup or an SME, our experts will get the job done. We employ agile methodology to keep you in the loop. Throughout Angular web development and mobile development, we focus on delivering solutions that meet your business goals, timeline and budget. Our AngularJS development company ensures complete project visibility right from the time you approach us with your needs. We use email, phone, Skype and other mediums for regular communication with our clients. Whether it is Angular web development or mobile development, we offer the most competitive rates on the market. Our personalized services meet different budget needs of our clients from across the globe. Our designers, developers, quality analysts and a project manager – all strive for customer satisfaction. We deliver Angular web development and mobile development solutions that align with our clients’ needs. Share your application requirement with us and we will get you a highly skilled Angular developer at a low-cost model.